Hey! 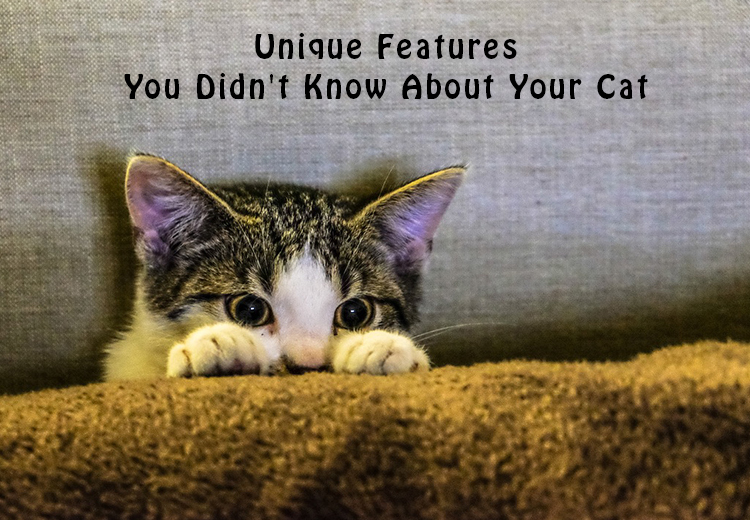 Cat owners have you ever read about the unique features of your feline? If no, you must read it. You will be surprised after knowing these individual characteristics of your furry pal. Let’s go ahead and go through it. Cats have the largest eyes of any mammal, in relation to their body size. They are able to see 6 times better at night than a human. Most of the cats do not have eyelashes. 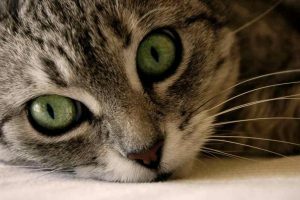 Studies have shown that the felines are able to see blue and green and there is a doubt as to whether they can see red. Cats field of vision is about 185 degrees. They are not able see directly under their nose. Most of the eye color in kitty’s are in the middle of the eye spectrum: gold to greenish yellow. At the end of the eye spectrum they have color like brilliant copper and deep green. The white color feline with blue eyes are deaf. If they have only one eye blue that means they are deaf only the ear closest to the blue eye. 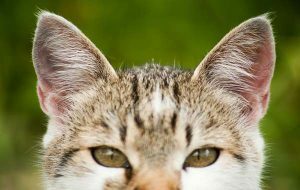 Cat’s hearing is much more sensitive than humans and dogs. 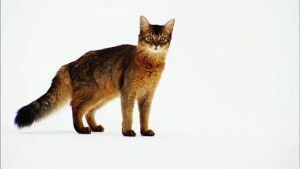 Compared to human’s 6 muscle each, felines have 32 muscles that control the outer ear. They can rotate their about 180 degrees just like radar dishes. Cat’s canine teeth are situated in the sensitive tissue area of mouth. Kitty catches her prey in the mouth till she get the proper grip. She come to know that she has got the perfect grip, when she feels a tiny depression in the neck; just behind the skull. 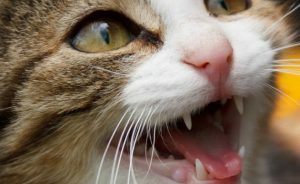 Canine teeth are designed to fit the prey properly into her depression, so that the cat server her prey’s spine in a one quick bite. 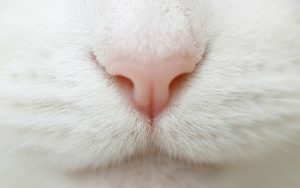 Cats have double smell-sensitive cells in their noses than human beings. They can smell things which we are not aware of it. They can even smell with the Jacobson’s organ, which is located upper surface of the mouth. Humans have 206 bones and cats have 250 bones in his body. By this you may understand, why cats are able bend and twist than we do. Most of the 10% of bones are in her tail which helps to maintain balance. Cats use more than 500 muscles to jump, leap and sprint. Furry pals do not have collar bones, that is the reason, they can fit through any opening the size of their head.